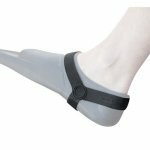 Full Foot Fin Retainers are the simple, effective solution for keeping your full foot fins on your feet. 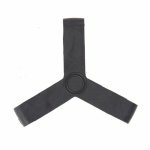 They are an inexpensive way to prevent losing expensive freediving / spearfishing fins. Use them if your fins are a little too big or you kick hard.